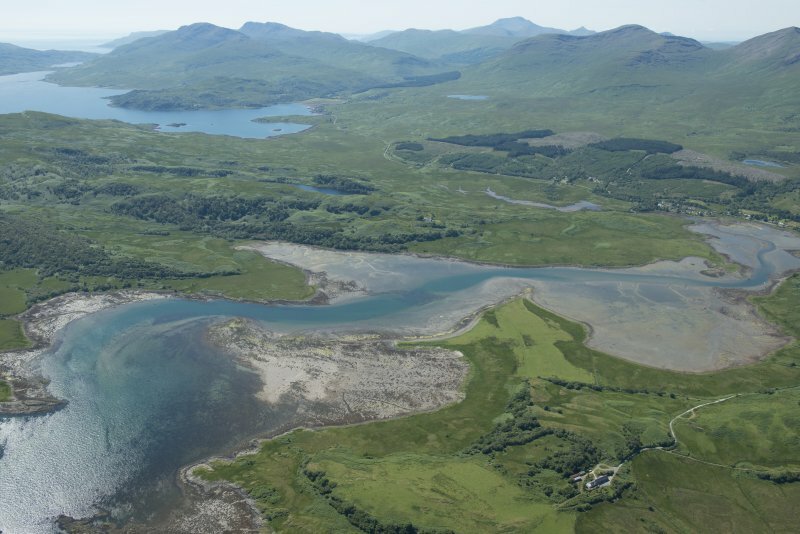 Oblique aerial view of Lochdon, Mull, looking SE. 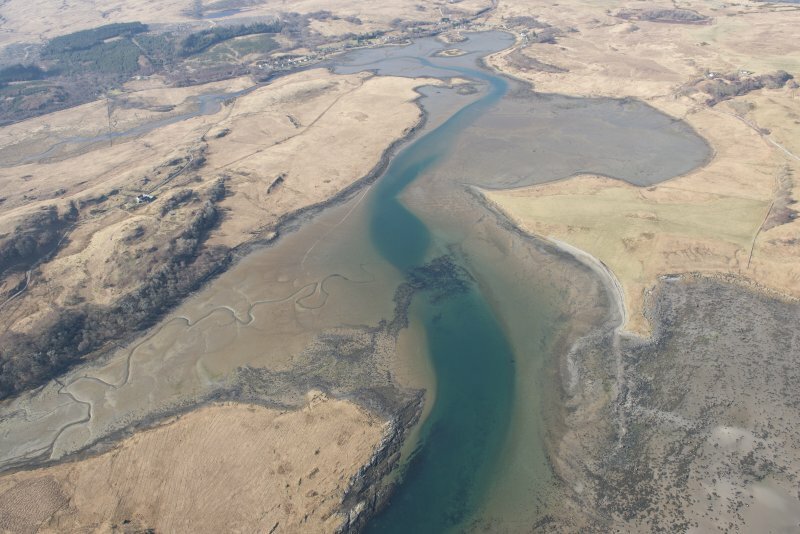 General oblique aerial view of the bay at Lochdon, Mull, looking to the N.
Oblique aerial view of Loch Don, Mull, looking N.
Oblique aerial view of Lochdon, Mull, looking SSE. 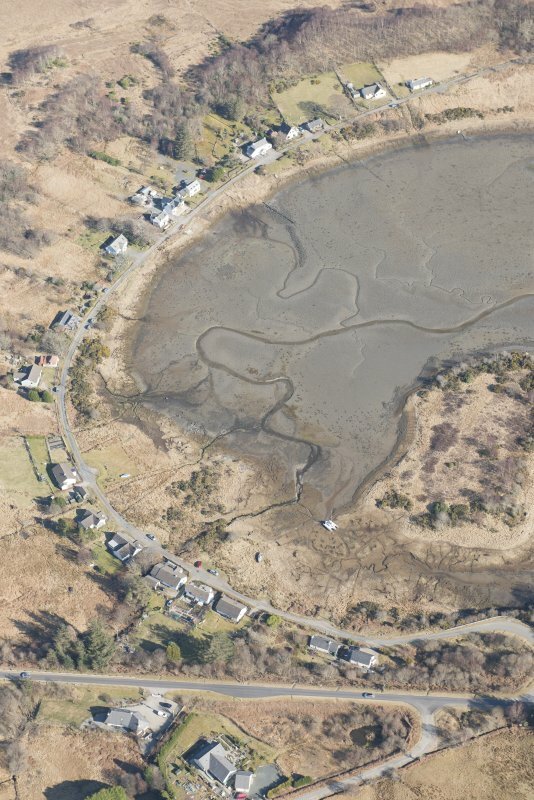 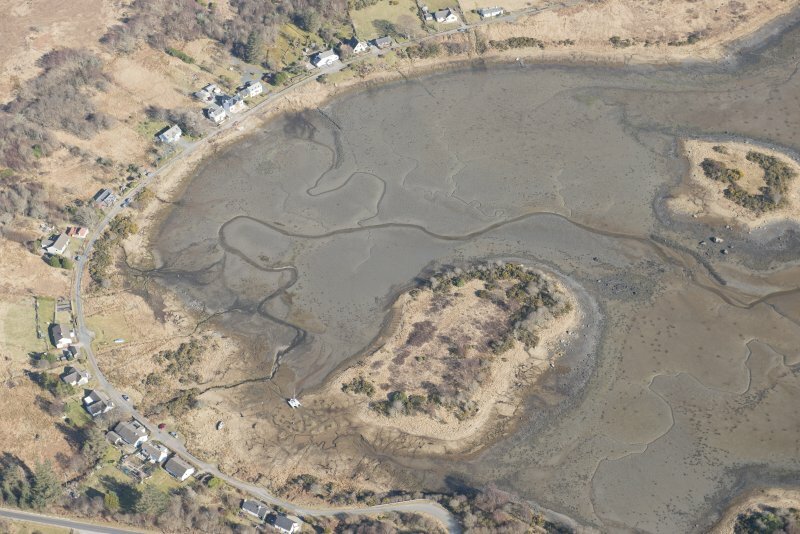 General oblique aerial view of Loch Don and the fish trap, looking WSW. 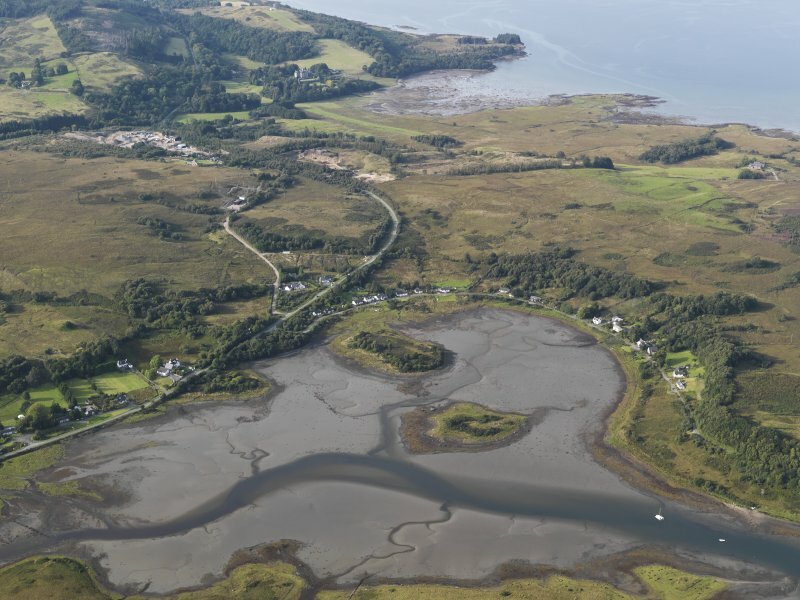 Small village at head of Loch Don.